The body of James Murphy, who died at the Soldiers Home Thursday morning, was sent to Newark, N.J., where his wife resides. 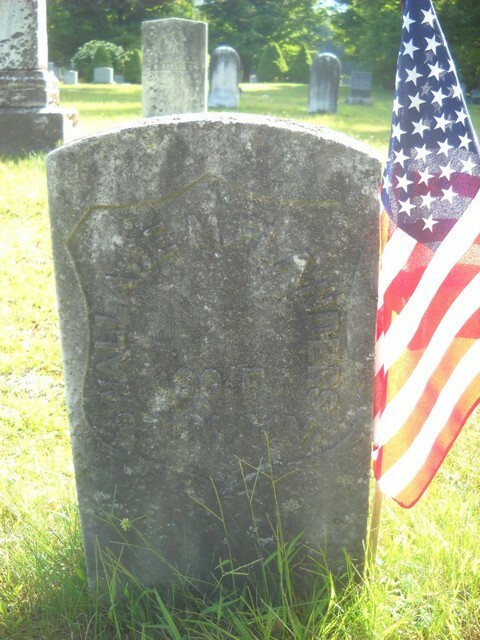 He served in Company D., 7th Vermont volunteers. There was a double funeral at the Home this morning, those of William W. Beals and W. M. Flanders, both of whom died Thursday morning. They were buried in the Home cemetery at the request of the members of their families. Beals served in Co. A. (sic), Second Vermont, and Flanders in Co. F. Second N.Y. Cavalry.